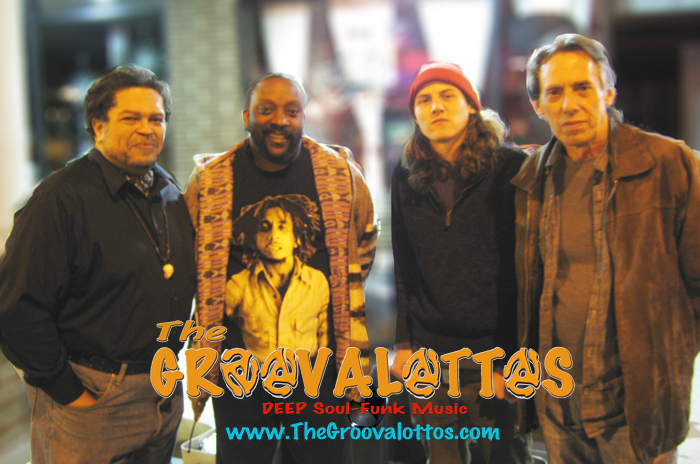 HYANNIS - The GROOVALOTTOS will be bringing the party on Saturday, February 11th from 1-4 p.m, to the 13th Annual Heart & Soul, hosted by The Barnstable Senior Center, in collaboration with the Cape Cod Chapter of the NAACP and the Zion Union Heritage Museum, in honor of Black History Month. Heart & Soul features live entertainment and a wonderful soul food buffet and takes place at the Barnstable Senior Citizen Center, 825 Falmouth Road, Hyannis, MA 02601. Tickets are $15. Please call the Barnstable Senior Center at 508-862-4750 for tickets or for more information on this event.